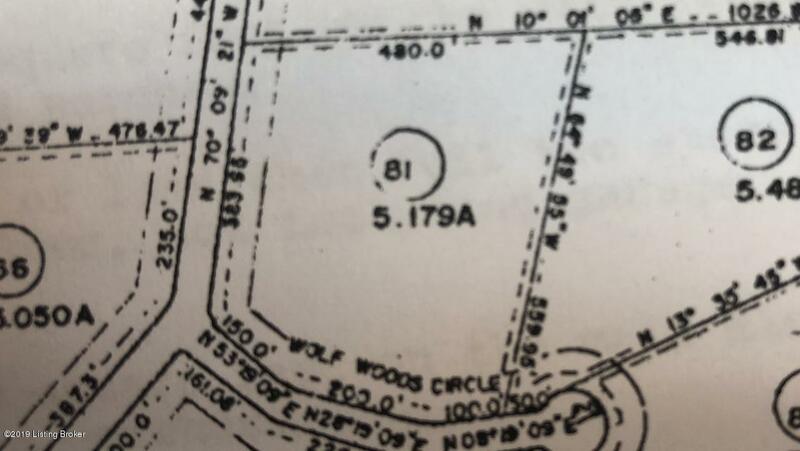 5.179 acres of wooded property ready to build your dream home. 2 miles to I-71. Lot 82 (5.48 acres) is also available, see MLS listing.